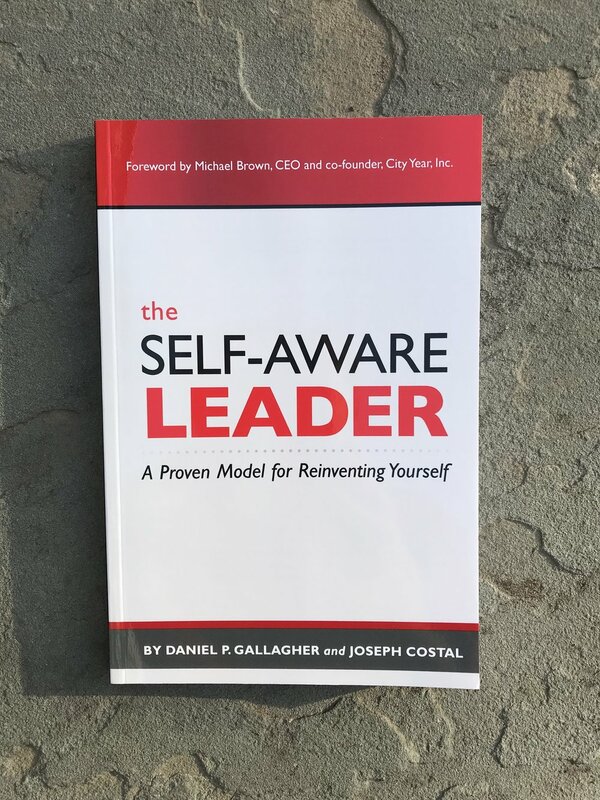 The Self-Aware Leader provides lessons on how becoming more self-aware within the context of your managerial and leadership practices will benefit you, your career, and your organization. It offers insights regarding those aspects of your management career about which you need to become self-aware, and which characteristics drive desirable leadership outcomes such as achieving success with projects, promotions, and professional satisfaction. The purpose of The Self-Aware Leader is to define a practical framework for professional reinvention. Reinvention teaches leaders to look forward and anticipate evolving their leadership practices rather than simply reacting to the peaks and valleys of professional life. 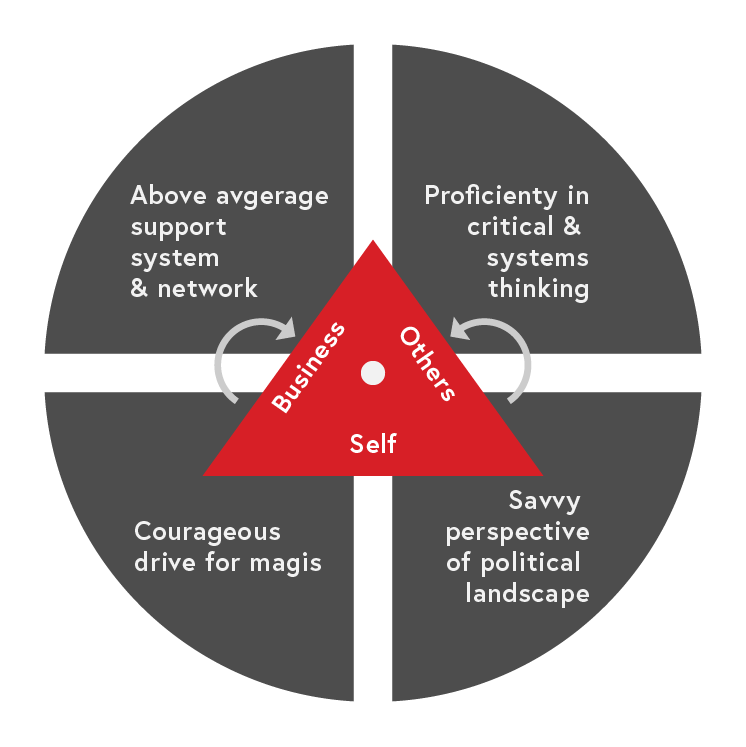 From middle managers looking for a bump into the corporate echelons, to new professionals vying for their first promotions, self-awareness is a proven impetus for upward mobility. This presence of strong self-awareness teaches leaders to be intentional as means of creating purpose – you know why you want to reinvent. It teaches leaders to be proactive in order to identify opportunity – you see what you need before you actually need it. Lastly it teaches leaders how to be structured so as to generate a plan – you have a validated model that ensures immediate and sustainable results. Many other books have focused their attention on getting leaders to reinvent their approaches and styles for better results. Others have taken on the topic of servant leadership or business transformation as a pathway to this better result. This book is the first to fully integrate all three into one comprehensive model that teaches all leaders (and specifically middle managers) how to achieve professional reinvention. Readers will learn of a new mental framework for leadership and build a specific plan for putting this new mindset into daily practice. The book was published in 2012 by ATD. Order your copy of The Self-Aware Leader today at Amazon or ATD. For bulk orders contact Gallagher Leadership.